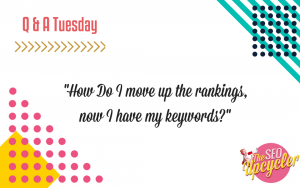 To be clear before you even think about moving on to the offsite side of SEO you have to make sure you have everything in place for the other 3 elements. In the second part of our HTTPS series we will be going over how and where you can purchase your SSL. I can’t stress the importance of this enough, you don’t want your rankings to plummet and your trust rating to fall so you will want to make sure your site is HTTPS before October rolls round! Therefore we will be chatting about the full impact of the HTTPS switch on your Google Rankings during the third and last instalment of our blog! So make sure you have signed up to one of our mailing lists to get notifications of each of these vital blog updates. And Thank you for reading the first blog in our series what is HTTPS and why Your Website Needs it. 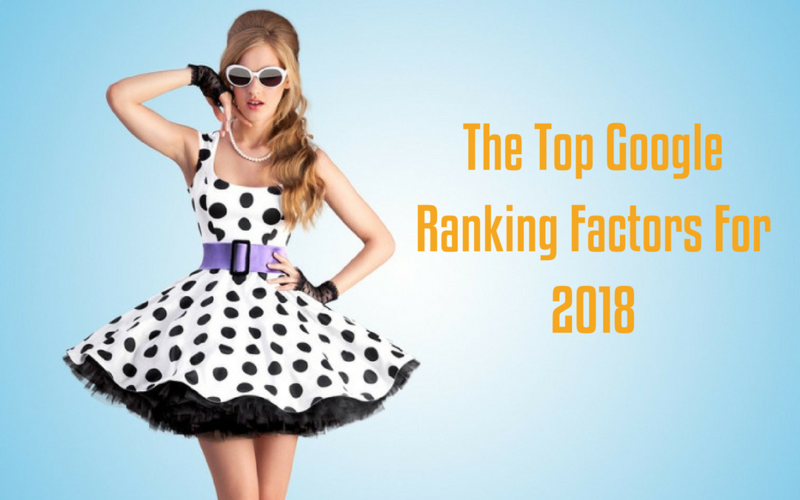 Knowing how to rank your website can be overwhelming, it seems like there are so many different ranking factors, rules to follow and algorithms changes to keep up with. However if you stick to breaking it down into these 4 areas then you will be OK.
Onsite SEO continues to be one of the most important area of your website to focus on with regards to SEO. Onsite optimisation is about the overall optimization, organisation and structure of your site at both a site wide level and a page level. No doubt you have heard the phrase content is king and that holds true when it comes to SEO as well. 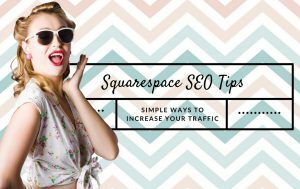 So what should you keep in mind when it comes to your content and SEO? 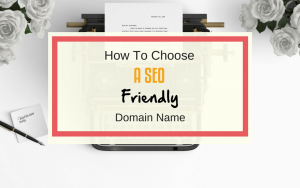 A lot of importance will be placed on your hosting company when it comes to your technical SEO factors because they can account for a lot of them. Your hosting company will be able to provide you with an SSL certificate. Most companies charge for this however companies such as blue host and Hostgator only charge a small fee and Siteground has been offering them for free. 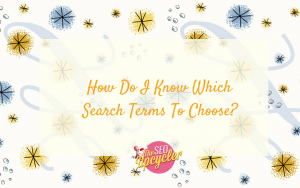 So if you are looking to simply your SEO campaign, then break it down in these 4 elements and the factors contained within each of them! 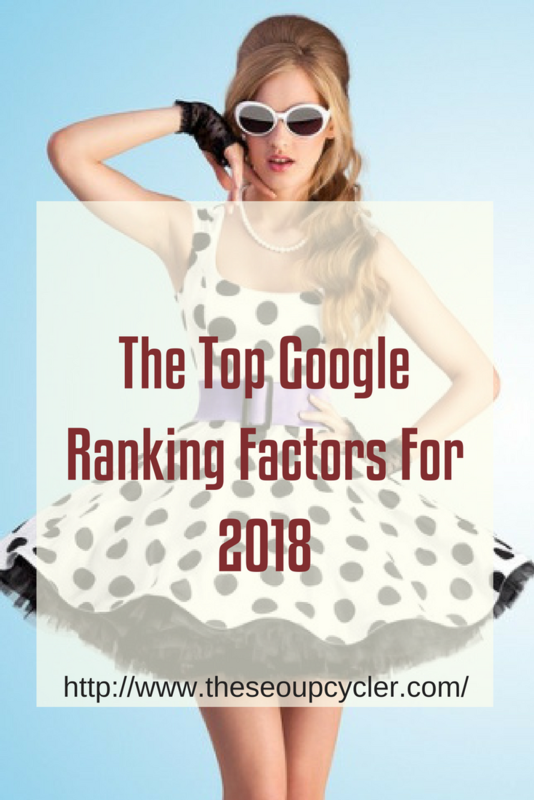 As always if you found this content helpful I would really appreciate it if you could give it a share and let us know your SEO plans for 2018 in the comments section below!